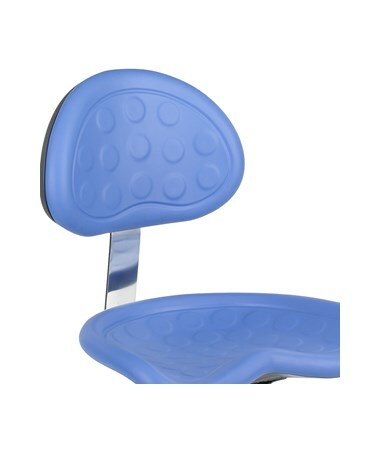 The Back for Safco SitStar Stool is a sturdy backrest that serves as an addition or replacement for SitStar Stools. 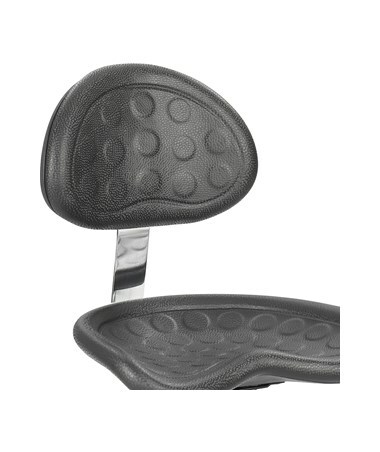 It helps minimize the shifting position and offers a more comfortable sitting posture. 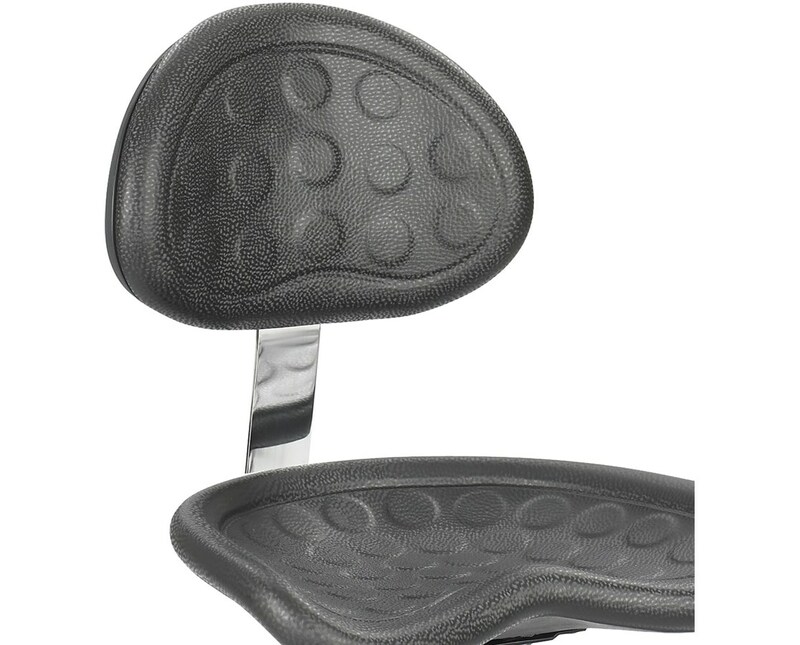 This backrest is made of polyurethane with a contoured design for a better back fitting. It also has a steel bar to be attached to the stool using three screws. The Back for Safco SitStar Stool is available in two colors. Please select your preference from the drop-down menu above.